We all know that burning oil, gas, and coal has polluted our air, water, and land for decades – and now it’s changing the climate even faster than scientist feared it would. We know we can have healthier communities right now and a livable future for ourselves and generations to come. But to get there, we must transform the way we produce and consume energy. That’s got to start with a commitment to 100% clean, renewable energy. A 100 percent clean energy future means shifting from dirty energy to completely clean energy sources wherever and however we can. Renewable energy is abundant, cost efficient and growing rapidly. We could power the nation ten times over with available wind resources, and existing solar potential provides more than 100 times our current energy needs. Between 2009 and 2014, the cost of solar electricity in the United States fell by 78% and the cost of wind energy dropped 58%. Major corporations including Google, Facebook, General Motors, Johnson & Johnson, and Coca-Cola have committed to powering their operations entirely with renewable energy. Standing in the way of this progress, of course, are the fossil fuel companies. Time and time again they have demonstrated their ability and willingness to block the shift to clean energy wanted by most Americans. Despite all of their hard work, we’re making progress. We launched our campaign to commit our campuses to 100% Renewable Energy in the Spring of 2016. At Trinity College over 50% of the campus population signed on in support. 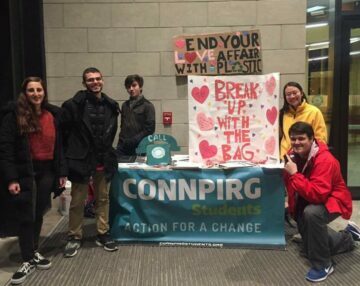 At UConn Storrs, students were able to collect over 4,000 petitions in support of the campaign. We continued to hold public education panels, movie screenings and had over 50 faculty members statewide sign in support of the initiative. 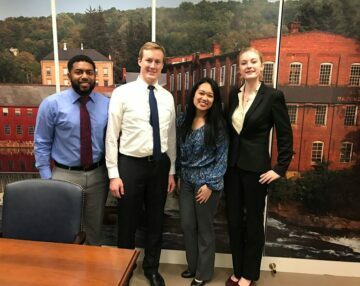 Not only are we advocating for 100% renewable energy commitments on campus, but we are also calling on the state to adopt more clean energy. 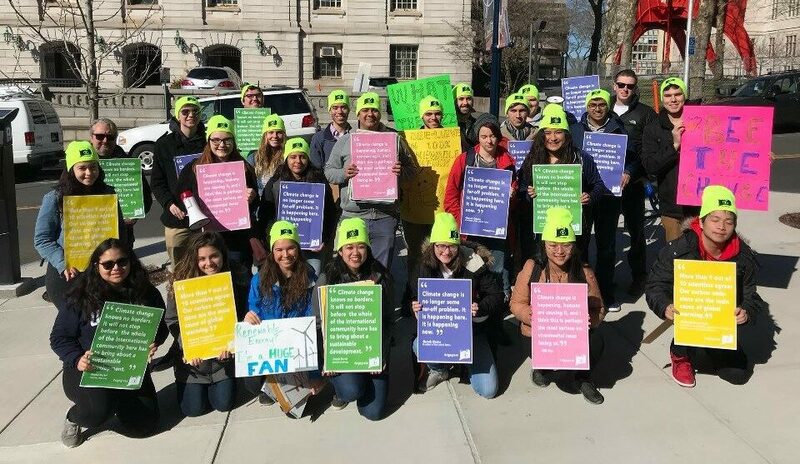 In Spring of 2017 we organized the “CT Go Green Rally” with community partners like Sierra Club, 350 CT and CHISPA to call on the state to include more renewable energy in our Comprehensive Energy Strategy Plans. There’s a lot more work to be done to transition to a 100% clean energy future. 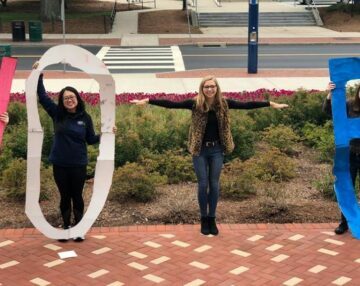 Our vision is that every campus community across the country is running on 100% renewable energy by 2050 or earlier.